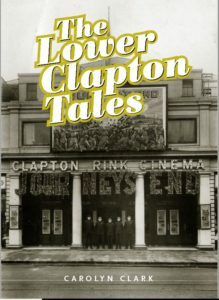 The Lower Clapton Tales brings to life the history of this part of Hackney with a focus on the twentieth century. It is published by Hackney Historic Buildings Trust following an extensive local heritage programme in 2016. Over fifty local people contributed stories and photos never made public before. Their memories are interwoven with historical accounts to tell humorous, moving, and often surprising stories of life in and around Lower Clapton. 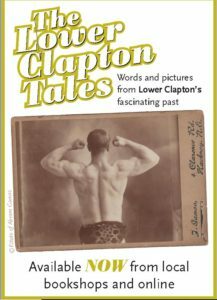 The Lower Clapton Tales is lavishly illustrated with 140 photographs, maps and images from Victorian times to the Millennium. Carolyn Clark’s talk is based on the accounts of everyday work, rest and play in the book and will also contain new material not included.